At Starship, we announced our first pilot projects for robotic delivery which will begin operating this summer. We’ll be working with a London food delivery startup Pronto as well as German parcel company Hermes and the Metro Group of retailers, plus Just Eat restaurant food delivery to trial on-your-schedule delivery of packages, groceries and meals to people’s homes. Hermes, which does traditional package delivery is very interested in what I think is one of the core values of robot delivery — namely delivery on the recipient’s schedule. Today, delivery is done on the schedule of delivery trucks, and you may or may not be home when it arrives. 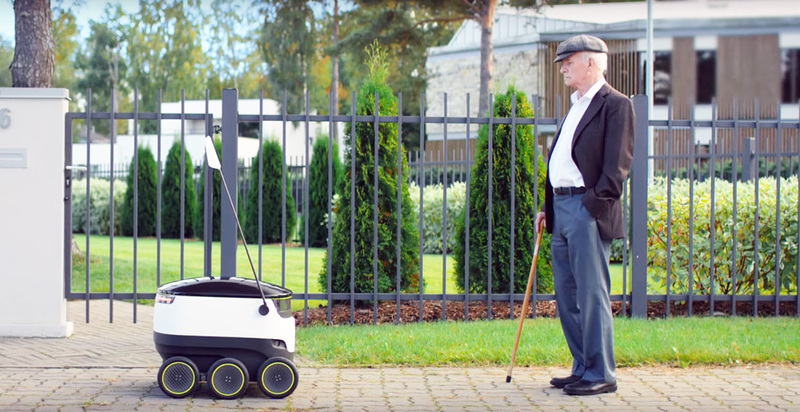 With a personal delivery robot, it will only come when you’re home, reducing the risk of theft and lost packages. Robots don’t mind waiting for you. The last mile is a huge part of the logistics world. 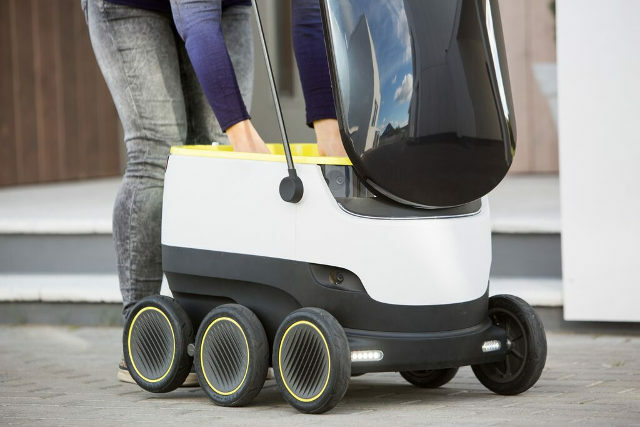 Starship robots will get you packages with less cost, energy, time, traffic, congestion and emissions than you going to the store to get it yourself. They use a combination of autonomous driving with human control centers able to remotely fix any problems the robots can’t figure out. Robots don’t mind pausing if they have a problem and our robots can stop in under 30cm. As we progress, operation will reach near full autonomy and super low cost. Self-driving trucks are coming — what will that mean?